Secret wedding proposal photographed by Jozef Povazan - Best Vancouver wedding photographer Jozef Povazan Photography studio. 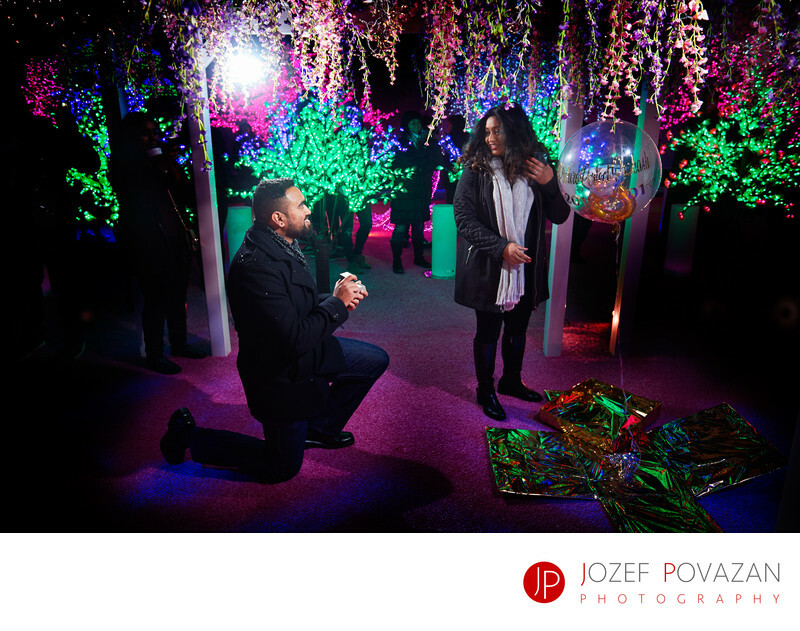 Secret wedding proposal photographed by Jozef Povazan Photography. Keywords: engagement (15), marry me (3), secret proposal (9), Vancouver engagement (30), Vancouver wedding photographer (18).